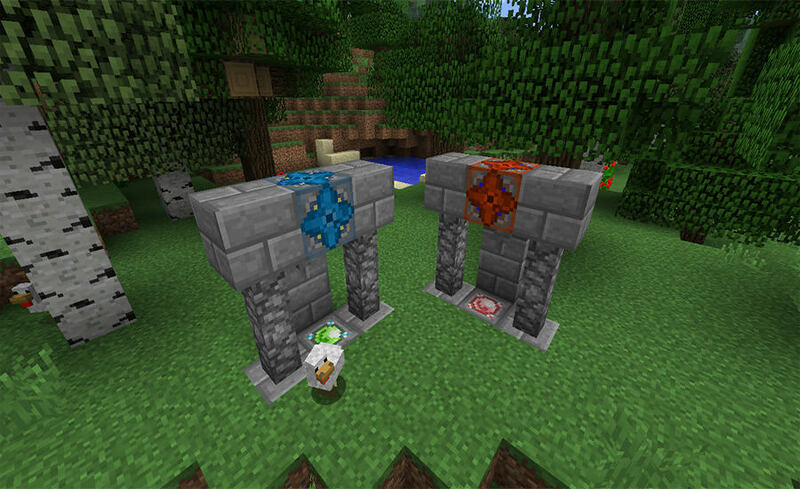 Mod adds a variety of things related to The End and Teleportation. When creating a new world, you get a special book. In it you will find the necessary information on the creation of portals, as well as the use of certain items. In addition, if you lose a book, you can craft it. The necessary recipe will open with time. Static teleport easy to create, but it teleports only one way, to the Bone Block, with which portal is connected. To control it, you need water. When you built the portal, you should charge the Static Generator. Use on it buckets with water. Place the Bone Block rough side up where you want to teleport. Use Static Portal Activator on the Bone Block. Then use it on Static Teleport. Go to the portal and press the button. One teleport spends 1 generator charge! To create a dark portal, you need more resources, but two dark portals can be linked. One teleport moves creatures to another same teleport. To control it, you need lava. A dark teleport is similar to a static teleport, but differs in two blocks. 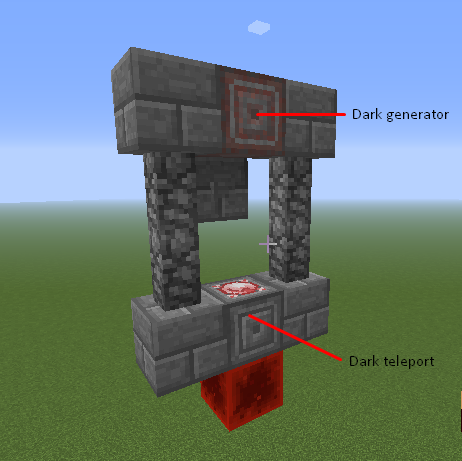 When you built the portal, you should charge the Dark Generator. Use on it buckets with lava. Build the same portal elsewhere. Use Dark Portal Activator on the Dark Teleport block. Then use it on other Dark Teleport block. Go to the last portal and press the button. You can repeat these steps in reverse order to activate the second portal. Important: For teleportation, only the portal at the point of departure is needed, only the block is needed at the output. 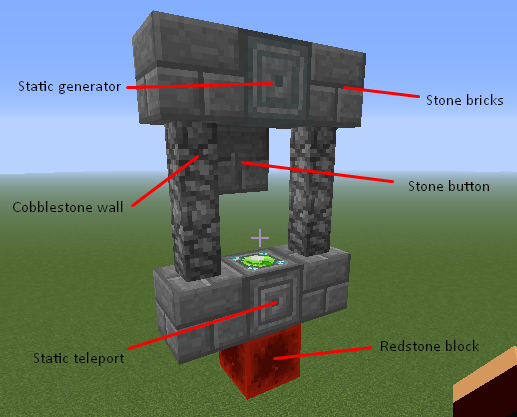 One teleport spends 1 generator charge from the portal through which you entered! To disable portals, you need to use Portal Deactivator on the Teleport block. 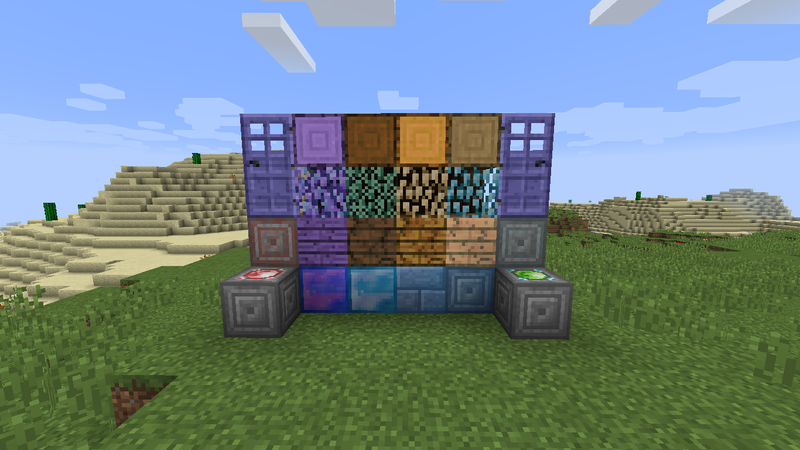 I want Ender's Magic in my mod pack! 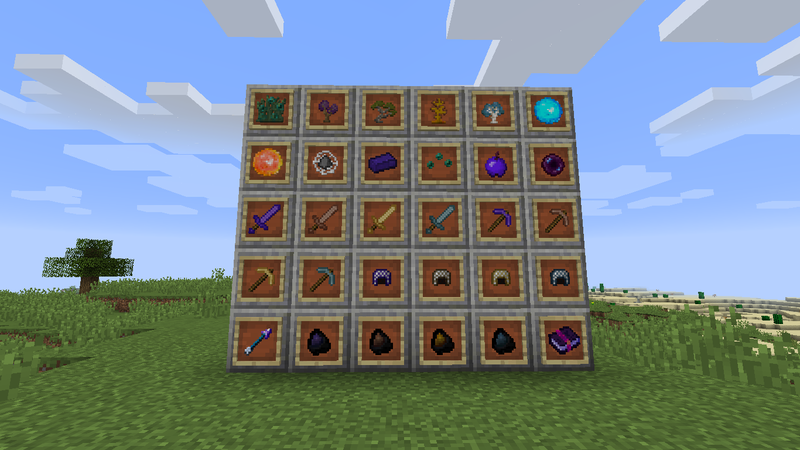 Ender's Magic, being under the MIT License, is frequently used in modpacks. Feel free to redistribute it! My only request is to provide a link to either this thread. I apologize for possible errors in the text. English is not my native language.